Brand new home being built West of Arlington. Open kitchen overlooking spacious living room. The home's large windows will surely create a bright living space. 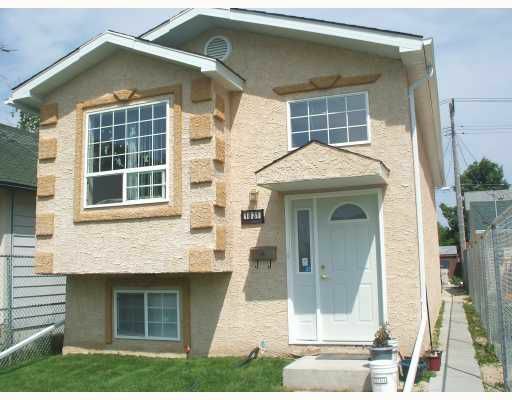 4 bdrm, 1 bthrm, and fully finished basement will make it the perfect family home. A layout of the home is available. Don't hesitate! Book an appointment today!